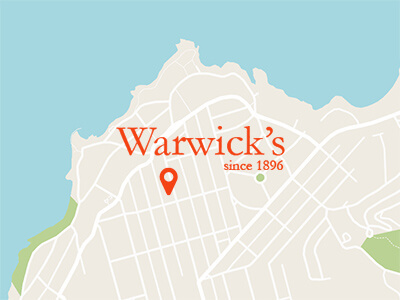 You will find that the popular books in an independent bookstore - such as Warwick's - vary widely from those appearing on national bestseller lists like the New York Times, the LA Times, or even the Indiebound bestseller list. This is just one of the many things that makes Warwick's so unique! Our list often reflects author events - which usually means that we have signed copies on hand - and recommendations from our crack squad of booksellers. Of course, there are always national bestsellers peppered throughout the list - we're not so different as to be out of the loop!